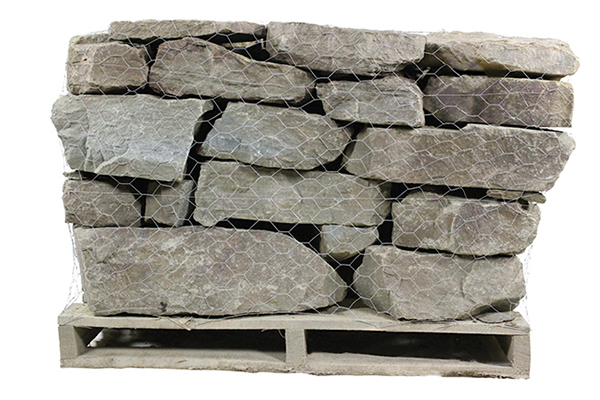 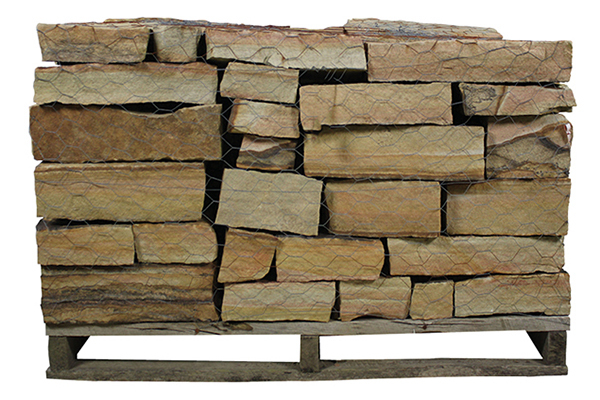 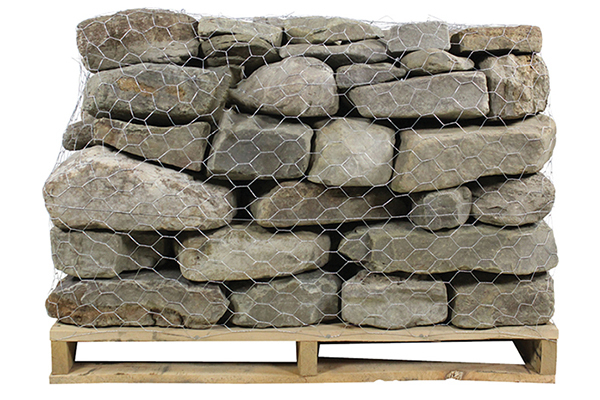 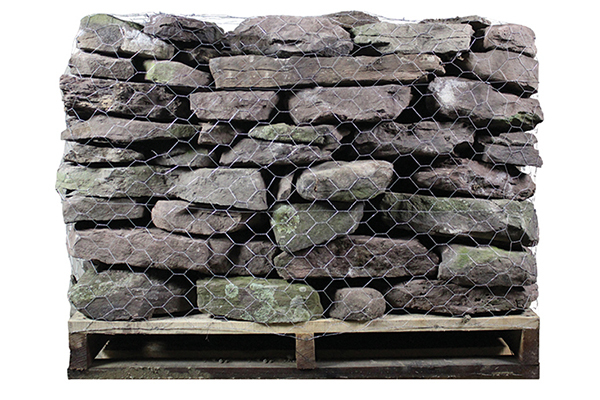 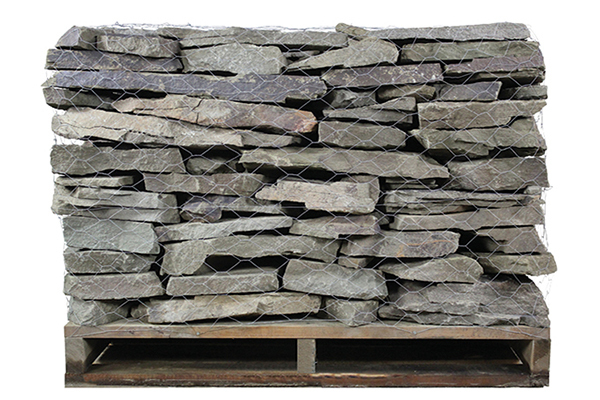 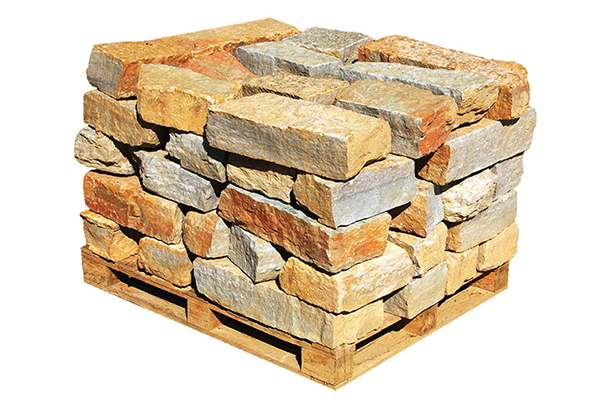 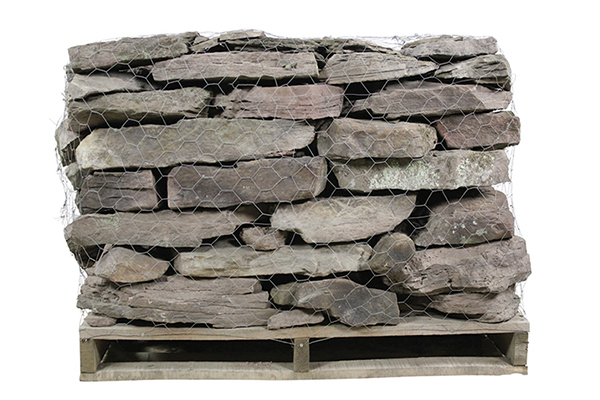 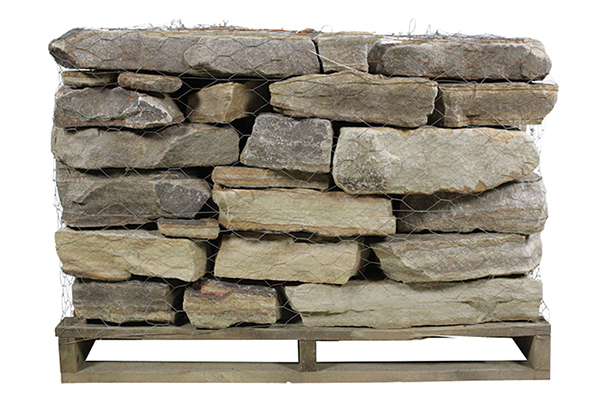 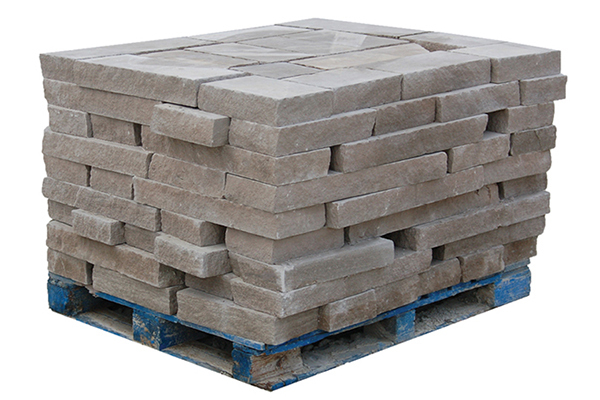 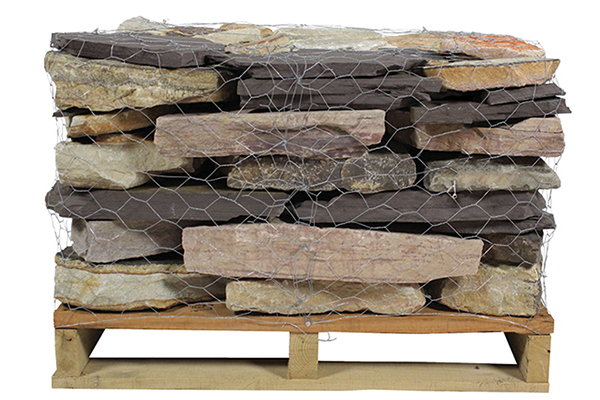 Wallstone – Ayers Supply, Inc.
Wallstone is generally 1-8 inches thick, 5-16 inches wide (also known as the face), irregular in shape, and semi-smooth on the top and bottom. 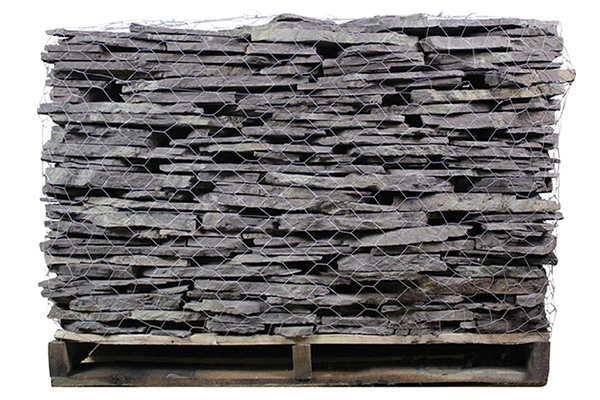 This material is available in thin (1 – 3″), regular (2 – 4″ and 4 – 6″), and heavy (6 – 8″). 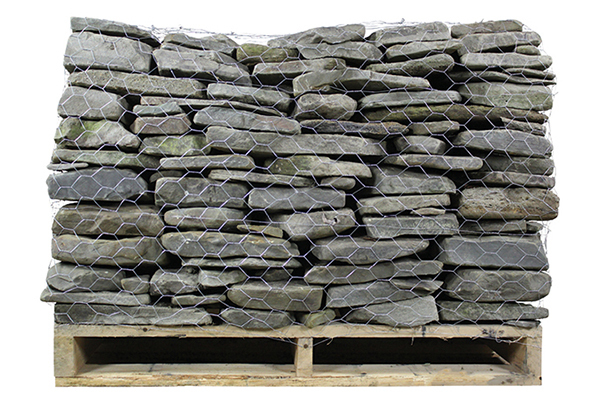 This makes for easier stacking. 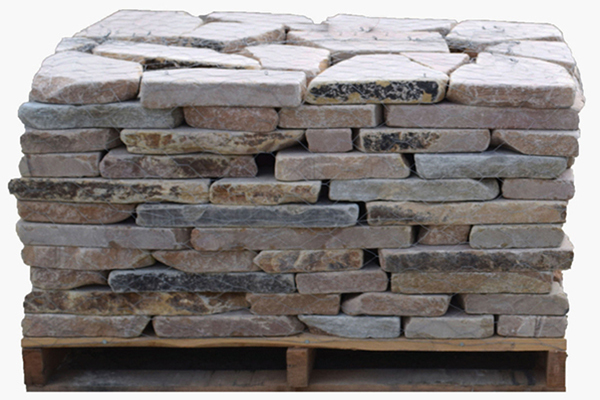 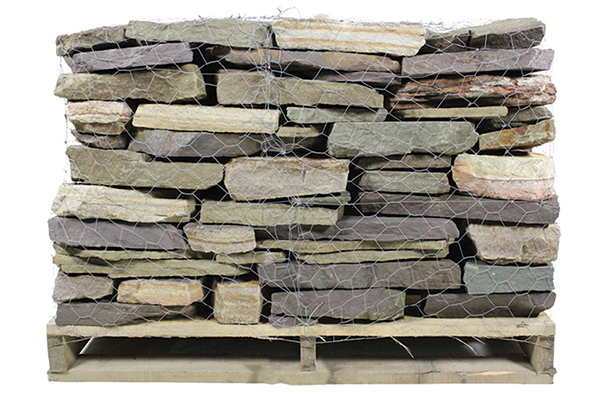 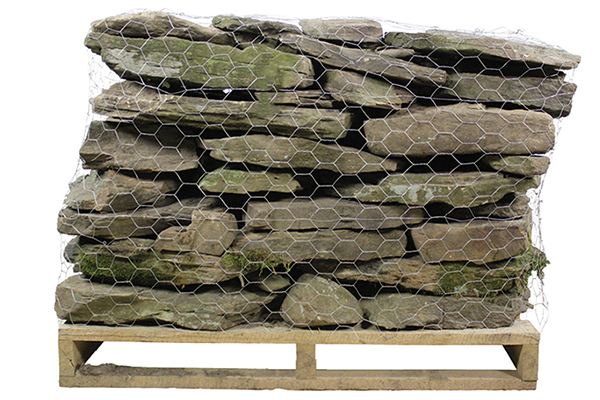 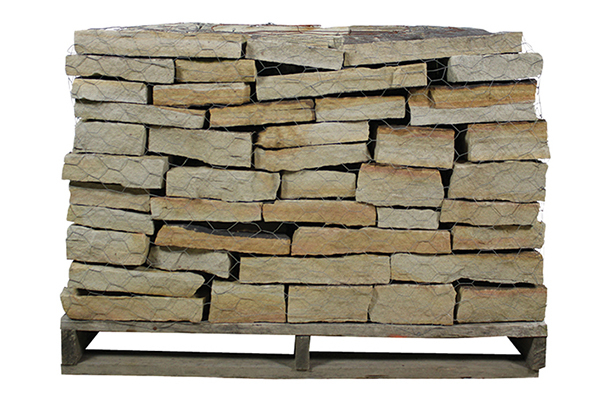 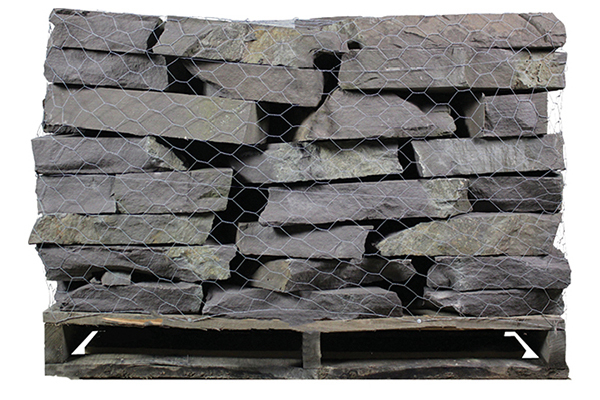 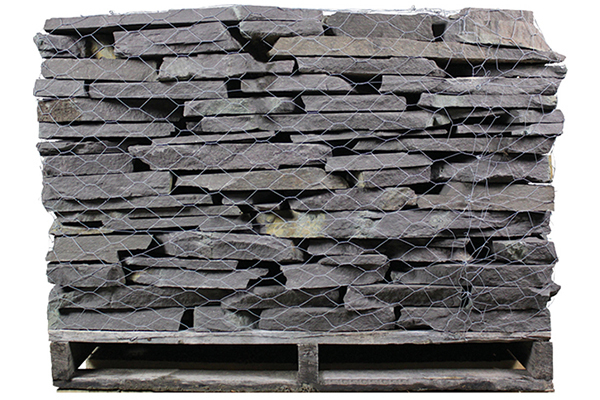 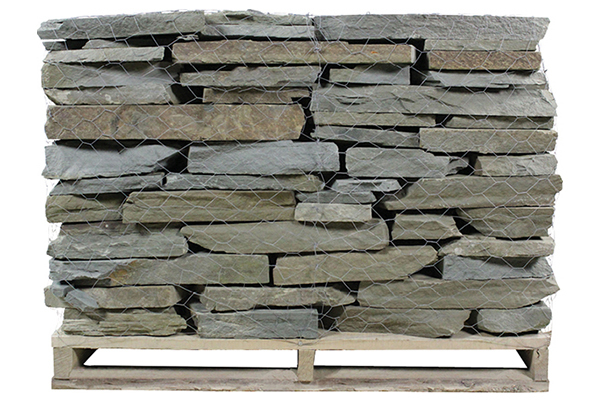 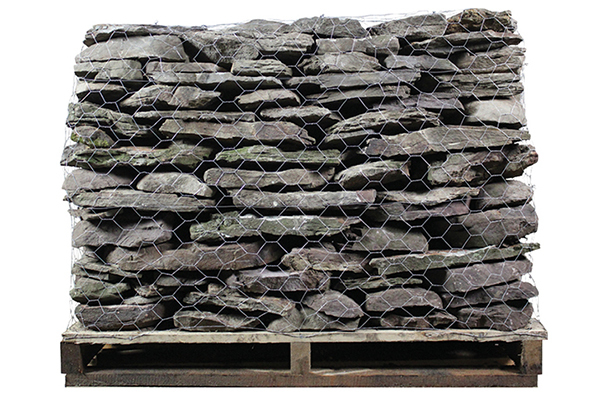 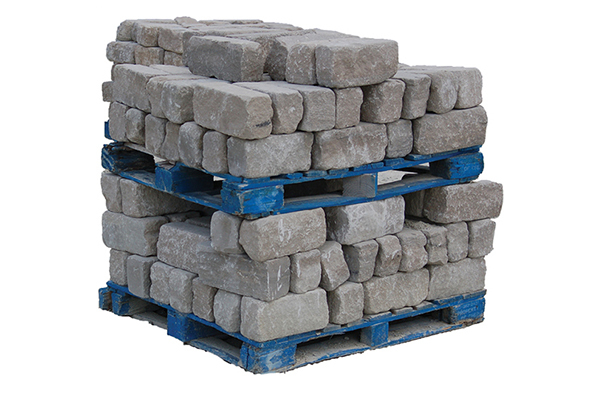 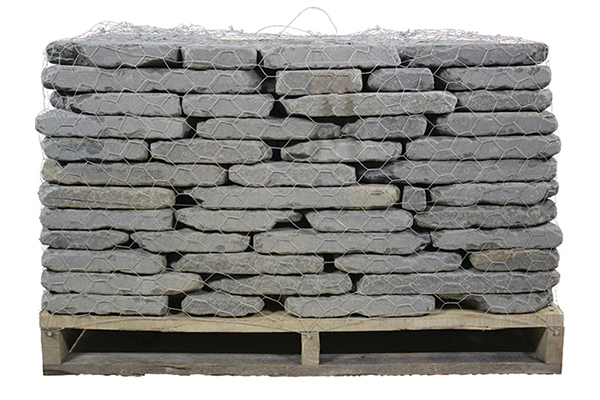 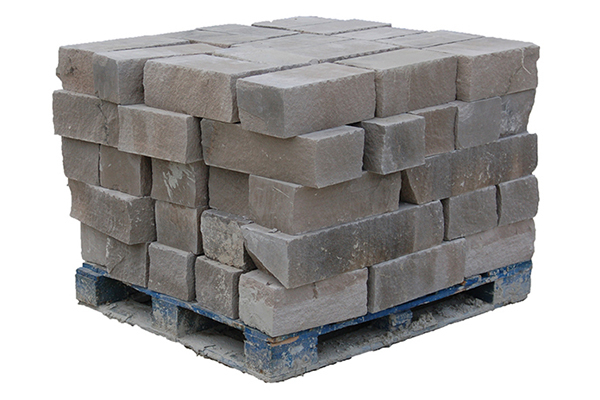 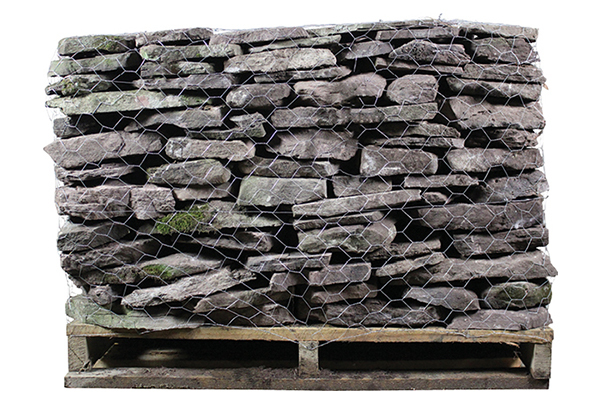 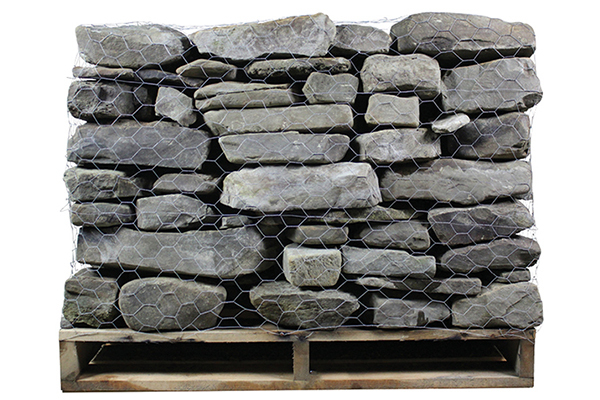 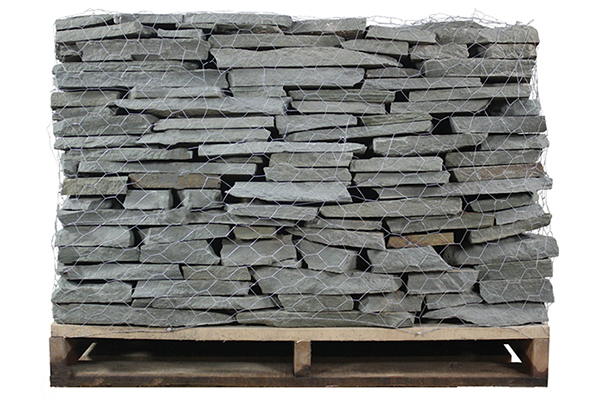 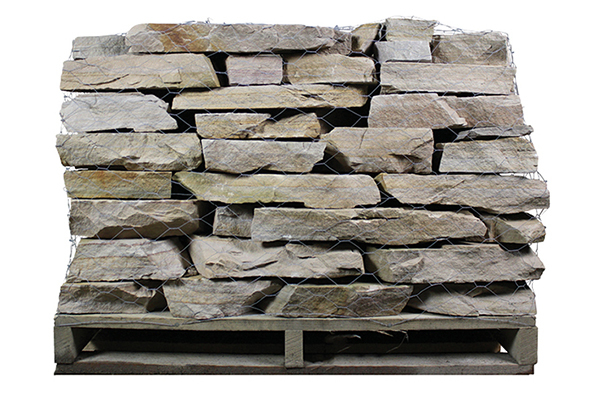 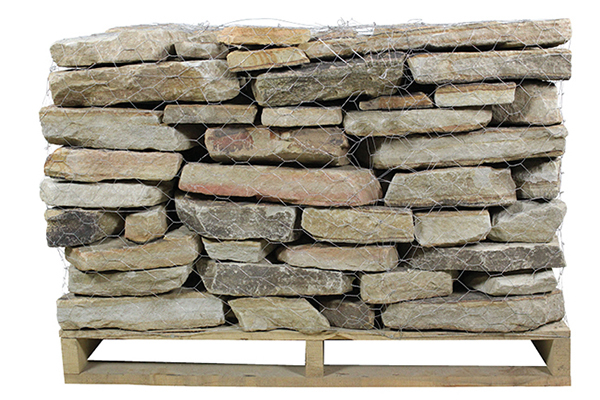 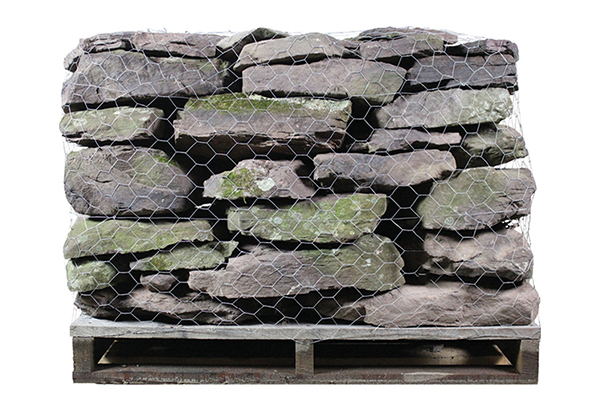 Wallstone is primarily used to build walls. 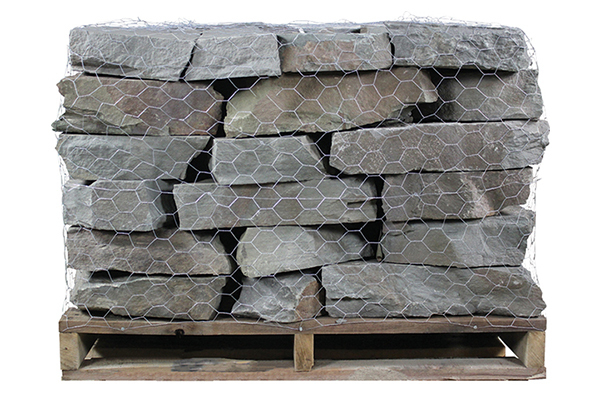 Colonial Grey 1" - 3"
Colonial Grey 2" - 4"
Colonial Lilac 4" - 6"
Colonial Lilac 1" - 3"
Colonial Lilac 2" - 4"
Fieldstone Natural 1" - 3"
Fieldstone Natural 2" - 5"
Fieldstone Natural 4" - 6"
Fieldstone Red 1" - 3"
Fieldstone Red 2" - 5"
Fieldstone Red 4" - 6"
Indian Sunset Blend 1" - 4"
Laurel Mountain 2" - 4"
Laurel Mountain 4" - 6"
Maple Creek 1" - 3"
Maple Creek 2" - 5"
Maple Creek 4" - 6"
Pocono Blend 2" - 4"
St. Regis 2" - 4"
Tumbled Bluestone 1" - 3"
Laurel Mountain Guillotine 2" - 4"
Laurel Mountain Guillotine 3" - 8"